These drought tolerant plants are all the rage showing up in everything from high fashion magazines to bridal bouquets. 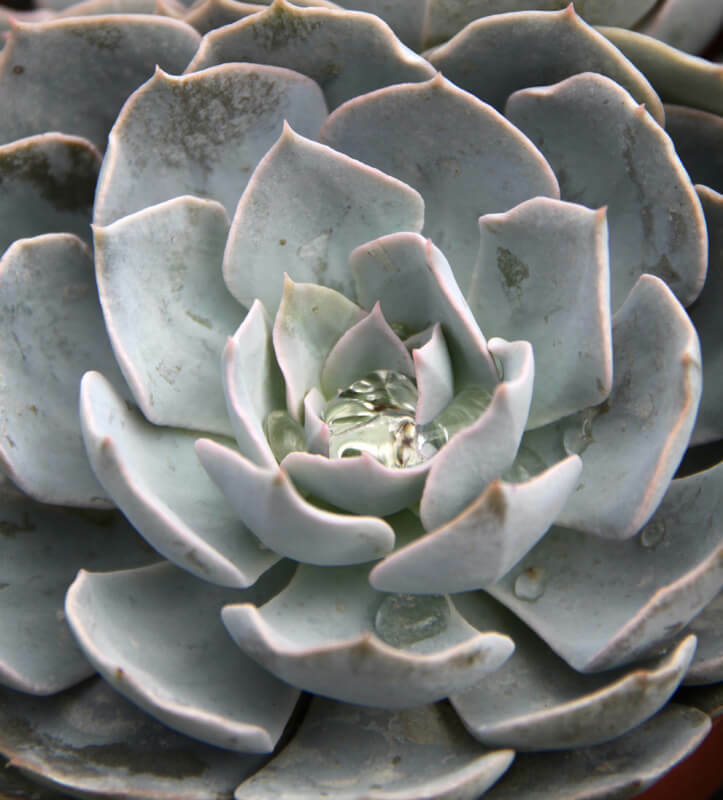 Whether you are an eco-conscious gardener or just like dramatic textures and unique colors, no-fuss succulents make a bold statement in the garden. They thrive with little care as long as they are planted in the right location. In North Carolina, many grow better in containers due to our damp winters. Or just plant them as an annual, knowing they might not come back. The new Desert Escape collection from Costa Farms features dozens of varieties including Echeveria, a favorite low-growing option perfect for the edges of container gardens and Euphorbia trigona, which adds height and vertical appeal.